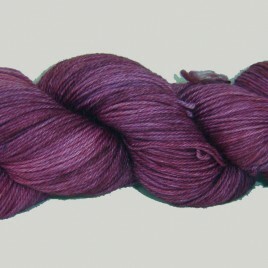 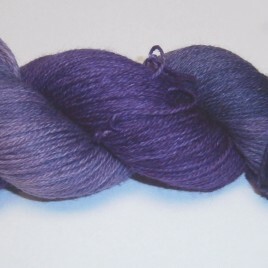 Semi-solid tonal purple colorway featuring shifts between deep lavender through eggplant. 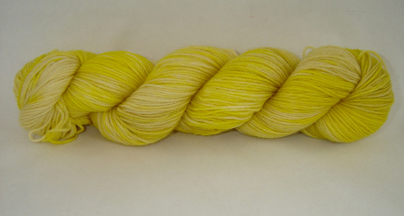 Gorgeous tonal shifting from buttercream to lemon. 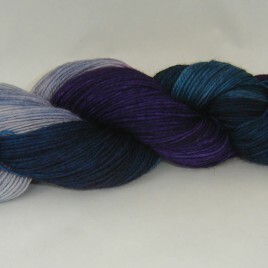 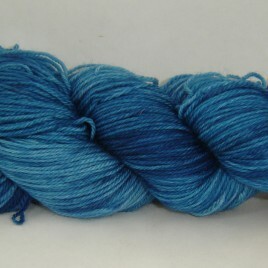 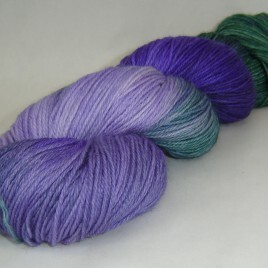 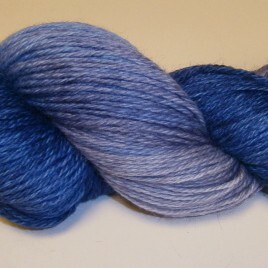 Gorgeous transitioning colorway featuring lilac, heather and country greens. 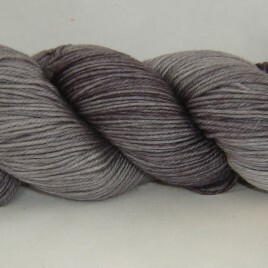 Semi-solid tonal gray colorway featuring shifts between dove and gunmetal. 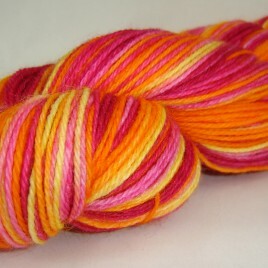 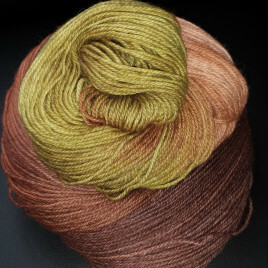 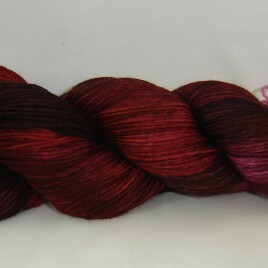 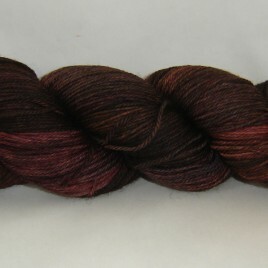 Bright and cheerful transitioning colorway featuring raspberry, orange & lemon.